See for yourself what Phunware can do for your property. 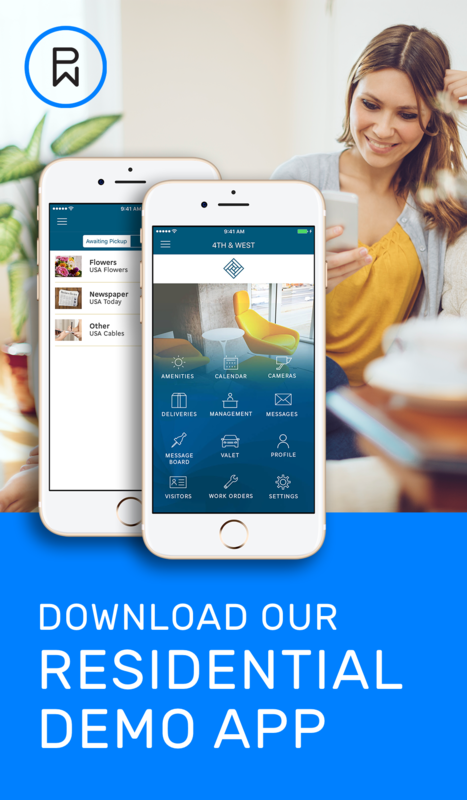 Download our iOS demo app to discover how our solution can improve your residential experience and optimize your staff’s workflows. Download our demo app in the App Store and fill out the form to get login credentials. Contact our team to get personalized logins to use our demo app.